First video on my Youtube channel! 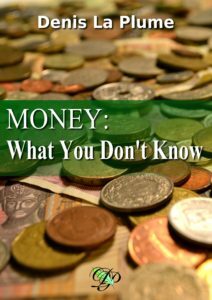 The book “Money: What You Don’t Know” is out! 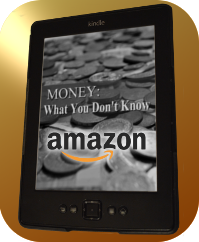 As a first post, I’m excited to announce that my new book, “Money: What You Don’t Know” is out! 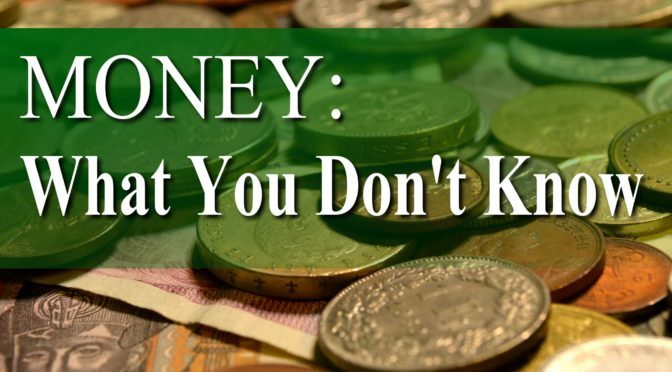 It explains in simple terms how money works in general, this “thing” we use daily and which is so important, but that we know so little about. 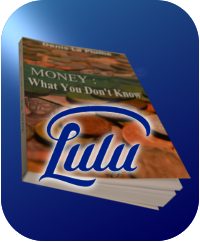 It addresses the history of money, Central Banks, speculation, and even crypto-currencies and local complementary currencies. Besides, you can also get any version in the Ğ1 currency, just send me an email (you know my first name, and the domain has no “blog” in it). 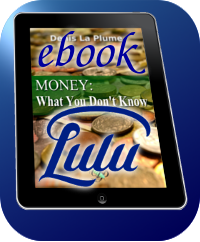 I would love for you to write comments on lulu and amazon about the book (especially if you liked it!). Besides, don’t forget to subscribe to my newsletter on the left panel of this page, I’ll keep the volume very low, such as new books or new editions. PS: in case you have French speaking friends who might be interested by the French version, it is also available here. Next Next post: First video on my Youtube channel!